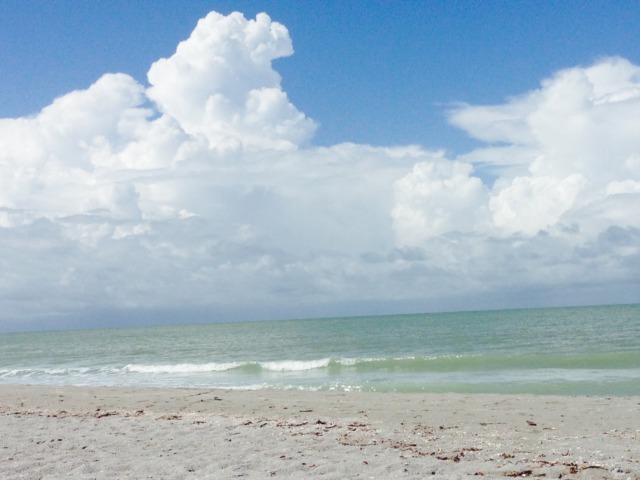 Direct Gulf-front condo in beautiful Sunset South complex on Sanibel Island. Condo offers 2 bedrooms and 2 baths, completely remodeled, impact glass throughout, storage room, enclosed garage and sold fully furnished in a light island style decor. SchoolsClick map icons below to view information for schools near 1341 Middle Gulf Drive #4C Sanibel, FL 33957.